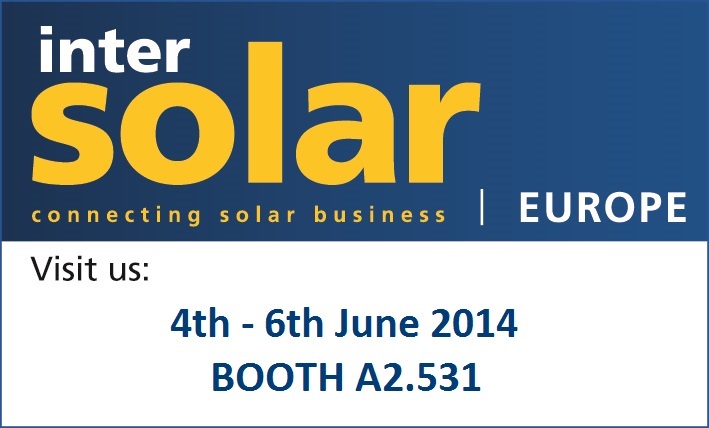 As done the last 3 year BFP Group will participate as exhibitor at Intersolar 2014 in Munich from the 4th to the 6th of June with its companies BFP Studio Tecnico, BFP Service, BFP Maghreb and BFP Enerji. Please come to our booth at A2.531 to meet our directors from Italy, Morocco and Turkey. Studio Tecnico BFP is the well known engineering company of the group who is on the Italian renewable market since 2004. BFP Service is the EPC / O&M business unit of the BFP Group responsable for the engineering, construction, procurement, operation and maintenance of renewable energy plants in Italy. BFP Maghreb is the subsidiary of Studio Tecnico BFP in Casablanca, Morocco, offering the BFP engineering services on the Maghreb market and in the French speaking Africa. 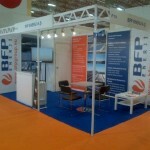 BFP Enerji is the subsidiary of Studio Tecnico BFP in Istanbul, Turkey, offering the BFP engineering services on the Turkish market.